Want to add some exciting new activities to your life? 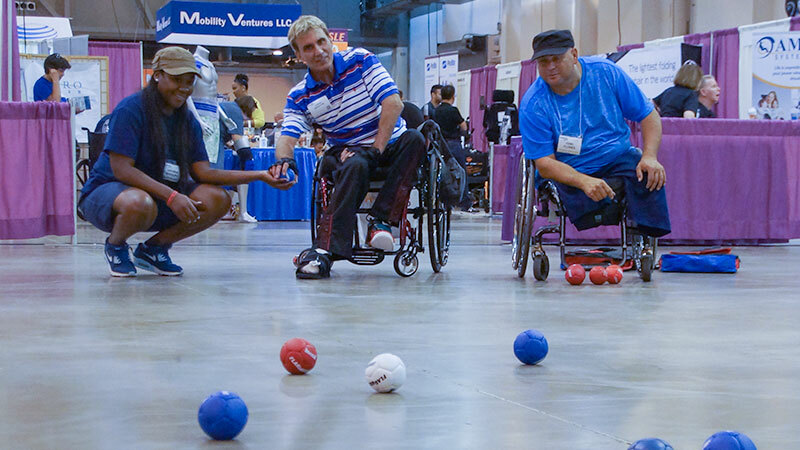 Abilities Expo showcases a wide range of events that not only entertain you - they also give you the opportunity to try new things, expand your interests and discover ways to be more involved in the local San Mateo area. Try an adaptive rowing machine and discover how it can open up the world of adaptive rowing for you. No access to water is needed! Rowing is a sport that is accessible to most people with disabilities. 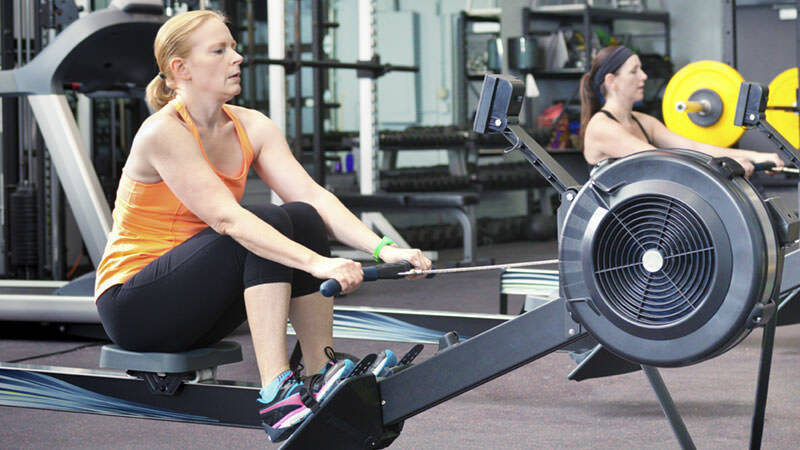 Learn about the many benefits of rowing, such as exercise, fitness, improving self-esteem, setting goals, and a sense of accomplishment. Angela and other disabled rowers will be on hand to show you the ropes. 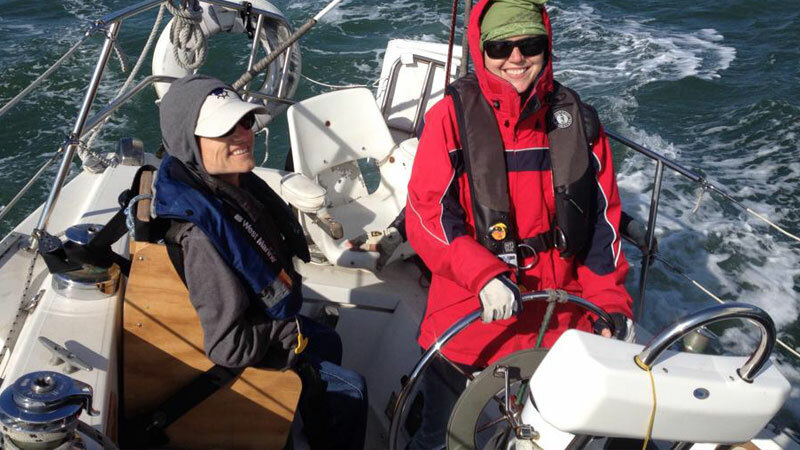 Angela will also share her stories of rowing across three oceans as a paraplegic (Atlantic, Indian, and the Pacific), medaling at the Paralympics (2012 London and 2008 Beijing Games) and more. Angela's book Rowing Against the Wind will be available for purchase. 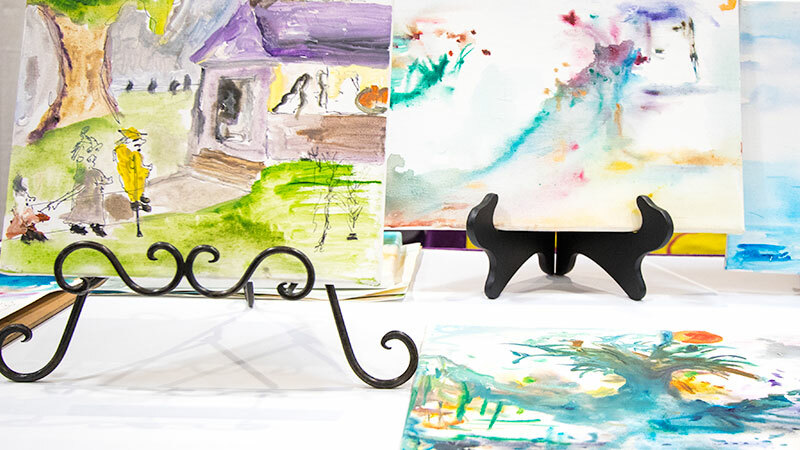 The area's most celebrated artists with disabilities will feature an eclectic mix of original, unforgettable artistry. From photographs and paintings to graphic design, their amazing works will be available for appreciation and purchase. The Grace Art and Wellness Program serves adults with disabilities and mental illness with meaningful daytime activities and classes. The program is part of the city of San Jose Parks and Recreation Division and is located at the Bascom Community Center in San Jose. 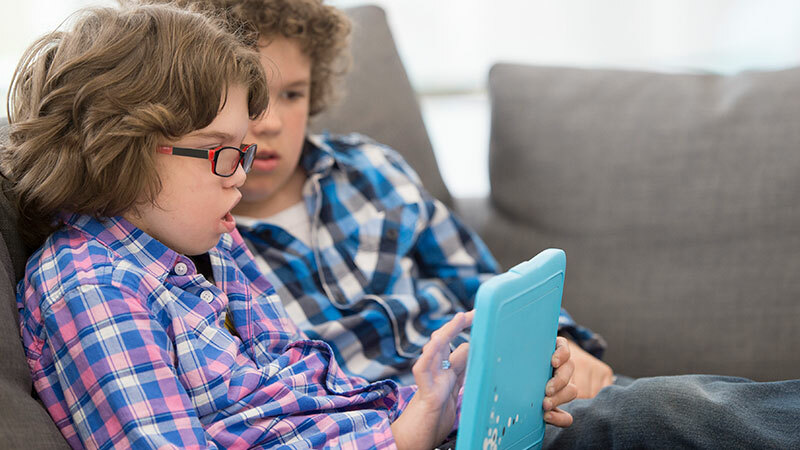 Explore how assistive technology (AT) can help you or your loved ones bridge the gap between ability and disability! 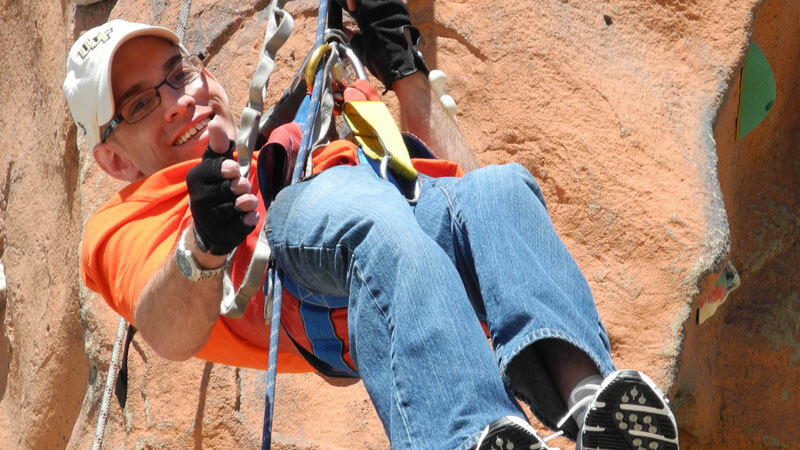 Discover an array of AT for people of all disabilities to experience hands-on. 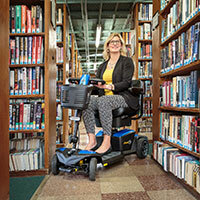 Staff will offer suggestions and share their extensive knowledge to help determine the most appropriate technology match for your abilities and situations. 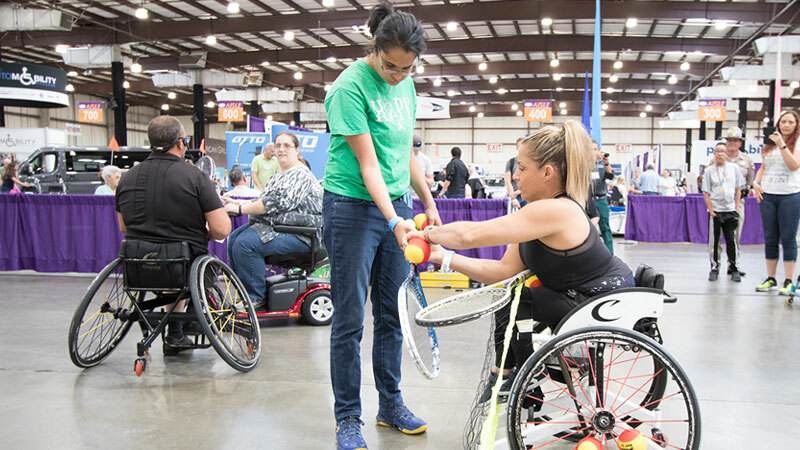 Ability Tools, formerly the AT Network, provides a variety of services for Californians of all ages with disabilities including: AT exchange marketplace, device lending libraries, financial loan program for AT and information and referrals. There will be mini workshops each day! 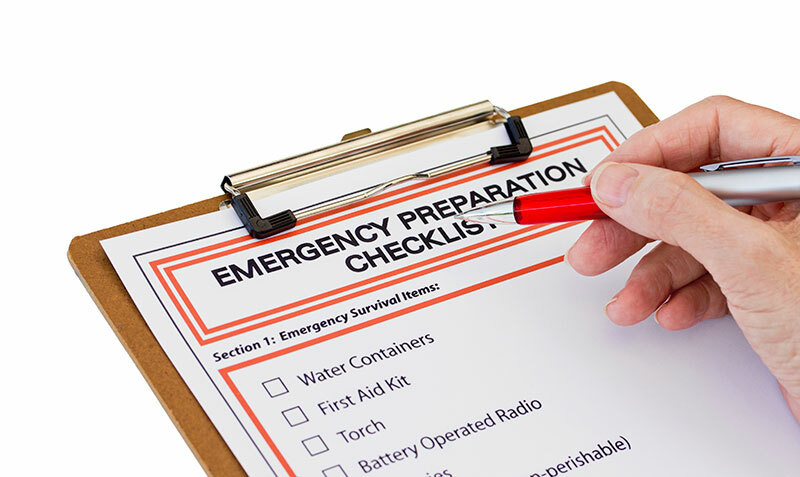 Gain vital personal preparedness tips to help you create realistic plans to meet your needs, maintain your independence, and recover from emergency and disaster situations. Share your questions and concerns! Pick up free information and resources! Kids, this play area is just for you! All abilities welcome! Each day will feature an assortment of activities and toys, an art activity area, and resources for adaptive play in the region. Discover how much fun you can have! All activities will be open and unstructured. The Play Activity Area provides an opportunity for children to play with parent oversight and involvement. Supervised by Variety Children's Charities of Northern California staff and volunteers. Activities are structured for children 18 years old and younger. Parents/guardians are welcome to participate or observe. Play sessions will be 15 minutes long. Based on availability. Multiple sessions will be possible when space allows. The Play Activity Area is not child-care; parents/guardians must remain with children. 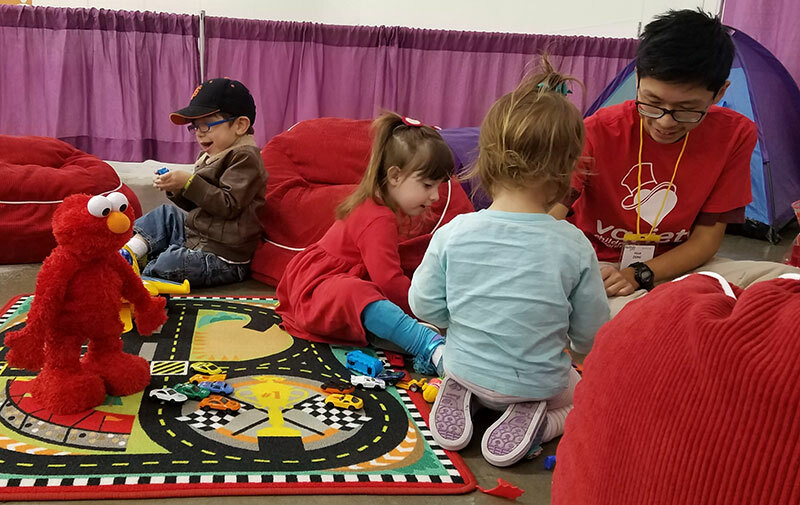 Abilities Expo is excited to offer the Variety Childcare Pavilion in conjunction with Variety Children's Charity of Northern California. The Pavilion will provide a safe, secure place for children to spend quality time in play and recreation with trained volunteers. 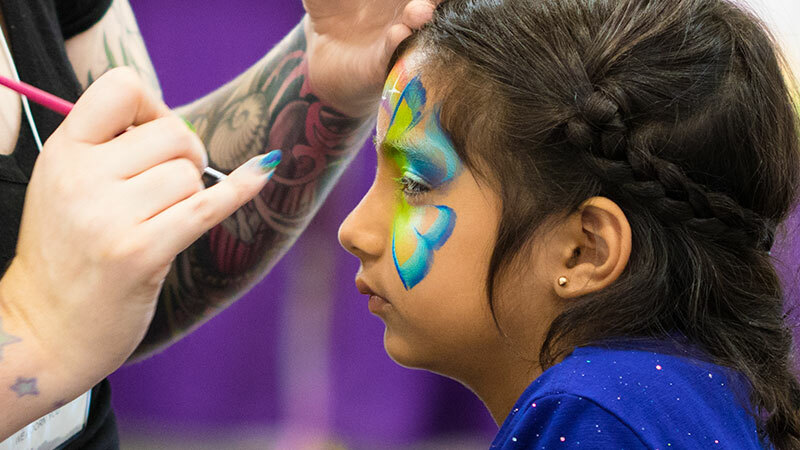 During these sessions (up to 90 minutes) parents and caregivers can engage in childfree discussions with exhibitors, attend a workshop or enjoy an event. With its rec-room type feel, the Pavilion will include a mini movie theater, bean bag and specialty chairs for relaxing and de-stressing, an arts and crafts area, basketball toss game and more. The ratio will be 4 children to every 1 trained volunteer. Supervised by Variety staff during all show hours. For children 18 years old and younger. Sessions limited to 90 minutes in length and based on availability. Multiple sessions will be possible when space allows. Parents/caregivers must sign liability and photo release forms, and provide a working cell phone number for contact during the show. Profile forms will be completed by parents/caregivers to ensure volunteers are aware of specific needs for each child. (As Variety observes all HIPPA laws, you and your child's information will not be used for any purpose other than the specific care of your child while in the Variety Childcare Pavilion.) All children will be identified by wristbands and trained volunteers will be identified by staff t-shirts. 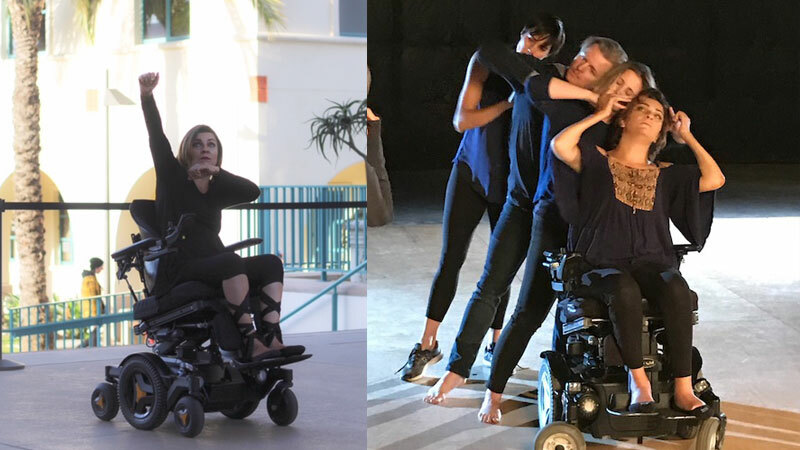 Kick off the day with a high-energy, live performance by The Rollettes Los Angeles, an incredible wheelchair dance team. 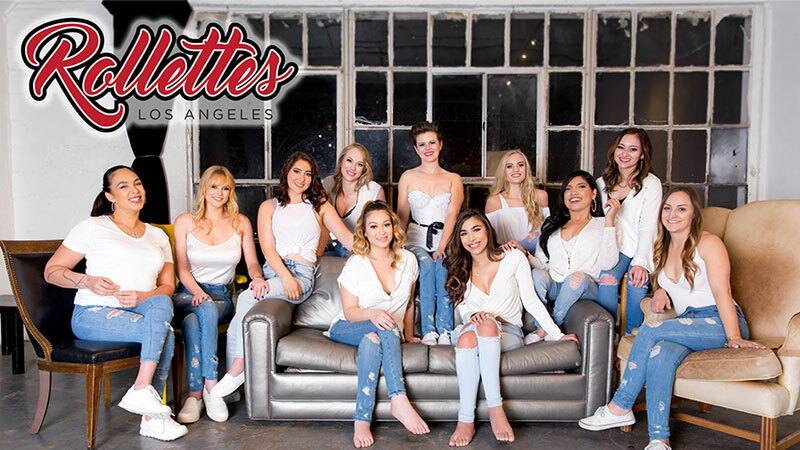 The dance team performs unique and captivating routines across the country as well as sharing their stories of adversity and how through determination and high spirits they've gone on with their lives to fuldll their dreams to dance. Following the performance it's your turn! Everyone will have a chance to get out on the dance eoor and learn some moves. 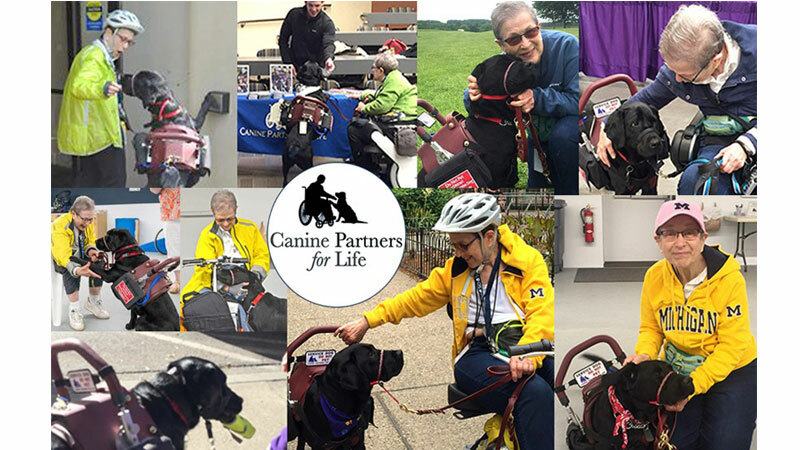 "The Skate Connection is committed to providing opportunities for people with and without disabilities to skateboard together and cultivate an integrated community deeply rooted in the love for skateboarding. Founded in 2011 by Adam Grijalva, The Skate Connection is a simple, dynamic organization that has sprouted from a small crew of skateboarders to a movement that is reaching communities all across California and connecting the hearts of skateboarders worldwide. At The Skate Connection, we don't create skateboarders or make friendships rather we just receive new members into our community and provide an authentic skateboarding experience so they may encounter the transforming love of skateboarding. Archery is a sport that is accessible to just about everyone, regardless of disability, including the visually impaired. You may be surprised to know that Sighting (seeing the target) is really not the most important part of a good shot. The technique used to shoot a good shot is at least 95% form. Body awareness and muscle memory are very important for any archer. Watch World Championship gold medal winning blind archer Janice Walth demonstrate the sport and hear from both Janice and her husband/coach Courtney about how you can get involved in the sport of archery, a fun challenge that is inclusive of persons with virtually all abilities, physically beneficial and can increase your body strength and focus. 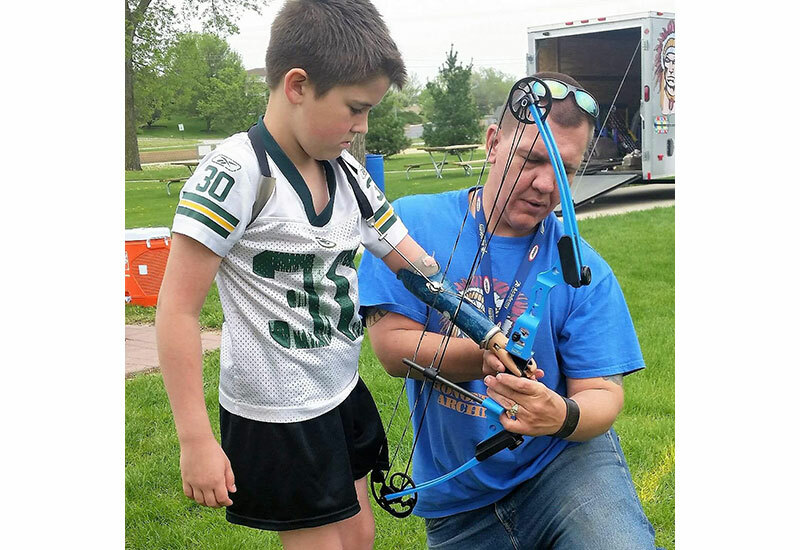 Archery equipment will be available for attendees to see and touch. Join Margarita Elizondo as she shares her love of dance. Her tear-jerking emotional storytelling style performances are sure to move you. She has a special vision to prove that dance is therapeutic and anybody can dance regardless of age, experience, or ability. 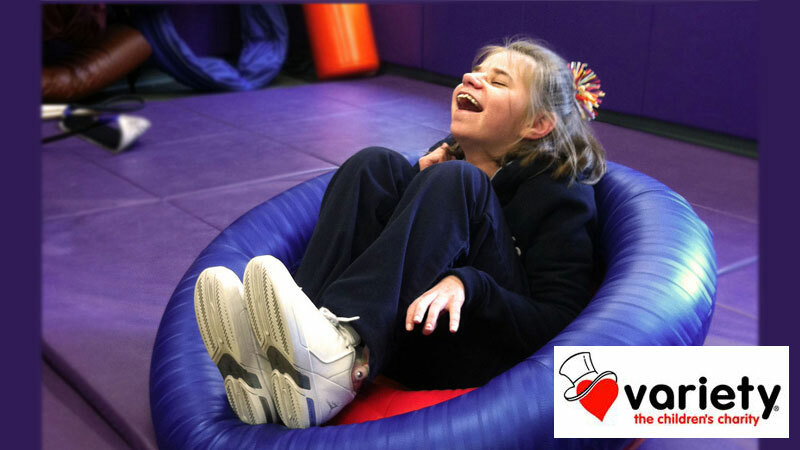 Margarita, strives to celebrate diversity, promote positive expression, and show that we can create beautiful things through music and movement regardless of ability. 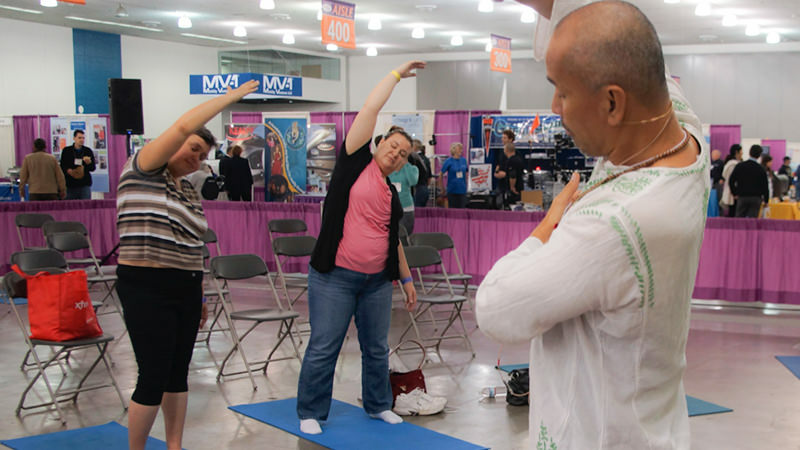 Learn about yoga and it's many benefits during this abbreviated adaptive yoga class. All abilities are welcome. Attendees will learn about using meditation, breathing and yoga asanas (poses) to develop your own yoga practice for your individual needs. Movements will be gentle and modified. You'll also discover resources for continuing a yoga practice where you live.